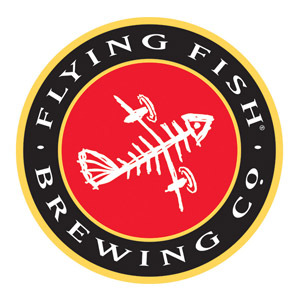 3RD ANNUAL EVENT AT FLYING FISH!! 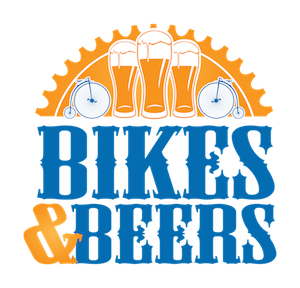 Bikes and Beers is back at Flying Fish Brewing! 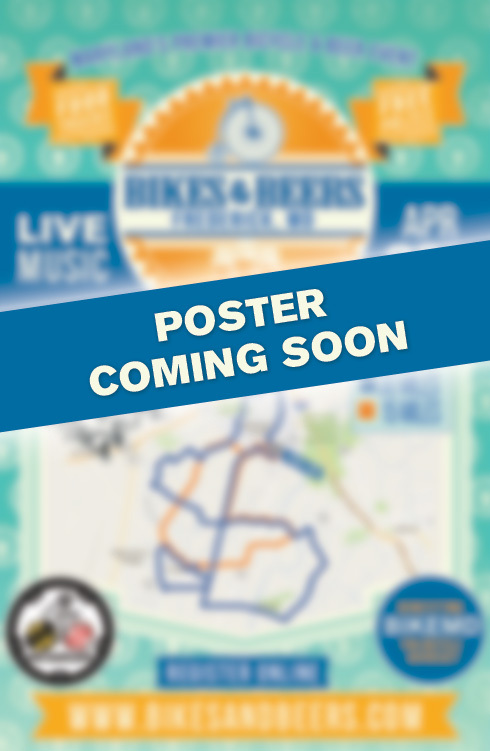 A bike ride that focuses on local craft beer and benefits New Jersey cycling! What more could you ask for? As NJ natives we’re excited for this one – let’s get all of the Garden state out for this ride to support our great cycling! 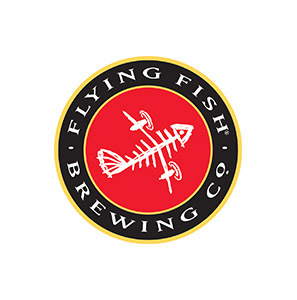 Start at Flying Fish for registration. Grab a FREE High Brew Coffee and pastries to get fueled up before the ride!! -This is the “bikes” portion of the event. You didn’t think you were going to get beer without working for it, did you? 2 Beers of your choice! 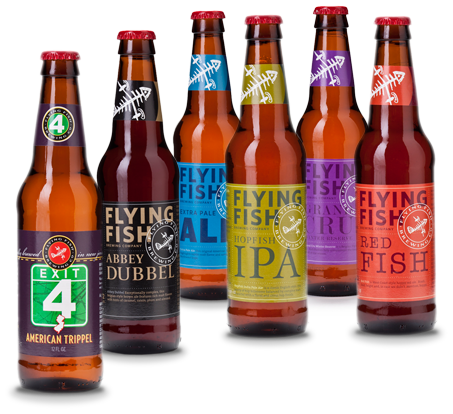 Our logo and the Flying Fish Logo – these are sweet! Chance to win a new bike, cycling jerseys, gift baskets, and much more! Live Band, Food Trucks, Brewery Tour!